Millions of people are turning away from the harsh effects of modern solutions and back to the gentle but powerful benefits of nature’s oldest remedies. 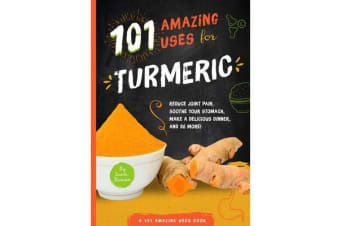 In her 101 Amazing Uses series, Susan Branson, a holistic nutritional consultant, expertly outlines 101 incredible uses for everyday ingredients like garlic, apple cider vinegar, ginger, and coconut oil. 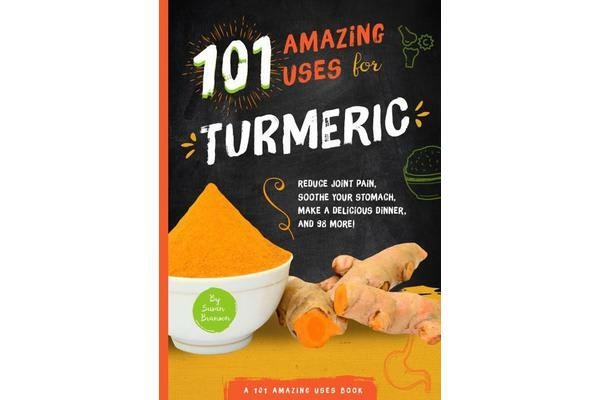 Each book is divided into tabbed sections filled with a total of 101 easy-to-read, bite-size benefits for everything from health to beauty to household cleaning. Promote healthy skin, reduce stress, boost your metabolism, tenderise meat, and more, with these simple, accessible, natural solutions.